While everyone else is headed to the gym in the New Year, relax at Montage Laguna Beach. 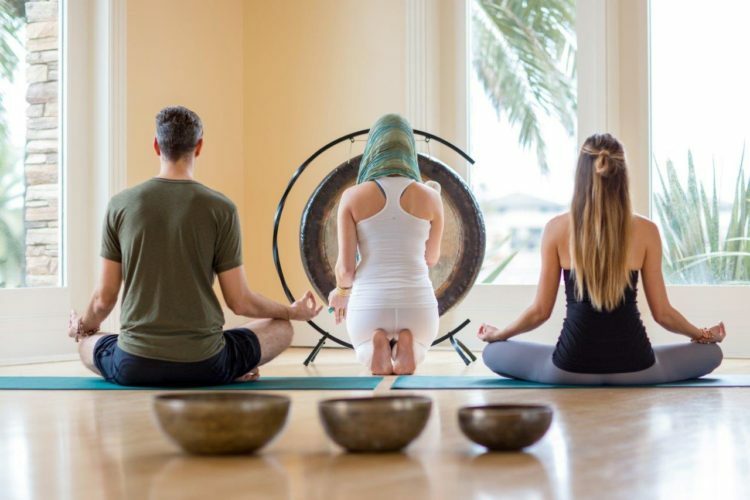 The luxury resort is making it even easier to kickstart your wellness resolution with four detox offerings at Spa Montage. And after a day at the spa, visit Mosaic Bar and Grille for a healthy offering of eats created by holistic nutritionist Kelly LeVeque. Guests can make an appointment to custom blend their own aromatherapy bath salts, oils and body butter to help detox, relax, renew and reduce stress. By combining eight unscented bases and five botanical boosters available at the Bar, guests can literally create thousands of beautiful custom products. In a short time, they can have an experience that is both authentic and truly personalized.